Besides your home, your car is often the most valuable possession you'll ever own. So you owe it to yourself to protect it from the increasingly sophisticated thieves that stole a mind-boggling 95,861 cars last year in the UK alone and come to Trackerfit. 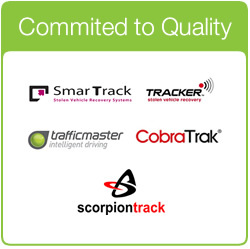 Of course you don't just need a tracking unit for your car, you can come to us to protect your caravan, motorhome, boat, plant machinery that is left onsite and even fleet management if you want to protect or track your vehicles. A Thatcham-approved tracker can even help reduce your insurance premiums and it's cheaper than you might think, with one of our cheapest Thatcham-approved, insurance-friendly Tracker Monitor reduced from £399.99 to just £170 including VAT fully installed at an approved nationwide centre! 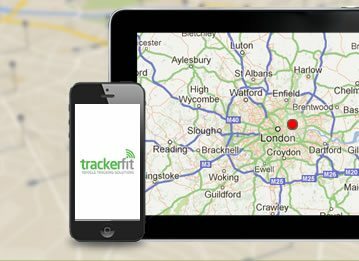 Trackerfit doesn't stock inferior units and while the Tracker Monitor is one of our most basic trackers for sale, it is a fully Thatcham-approved, seriously capable car tracking unit that boasts 24-hour monitoring by Tracker UK, is approved by most major UK insurers, comes with motion sensing technology and can be tracked in to underground carparks. The Tracker Monitor is a serious option on a budget, and the only concession to the price is that it is not internet enabled and cannot be transferred to another car. With a three-year warranty and full European coverage, though, it's a performance bargain. Smartrak Protector Pro costs just £185 fully fitted and is internet enabled, so with the annual subscription fee of £149, or lifetime subscription for £399, you know the car is constantly monitored by GPS and GSM. The Thatcham Cat 6-approved device with full GPS and GSM technology, perhaps represents even better value for money and is one of the bestselling trackers on the market. It's internet enabled, so there's no place to hide a car fitted with this beast of a tracker, and Smartrak Secure Control Centre monitors each and every car on its watch 24/7. 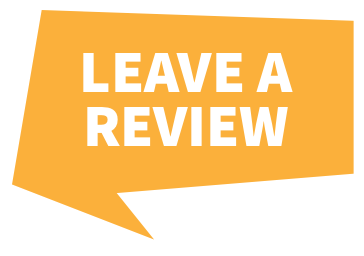 The company will liaise with the police, security and recovery services and even send out a guard to wait with your car while it's recovered! 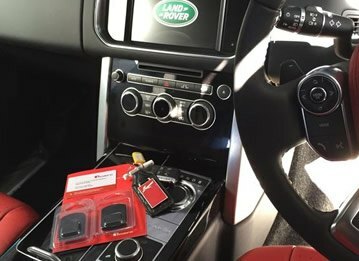 Alternatively, at a similar price, Jaguar, Land-Rover, and BMW have endorsed the RAC Trackstar TM470 and it's the only tracking device to receive this backing. In fact in a six month period the Trackstar helped recover a total value of £1,082,062 worth of BMWs, with one of them recovered in just eight minutes! 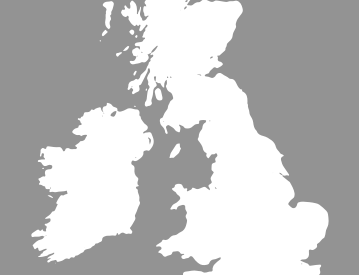 Fully internet-enabled, TrafficMaster's reputation, as well as the RAC and manufacturer endorsement, is enough to sway many clients. The Tracker Locate is more expensive, but comes with an alert when people try to tamper with your device and also combines GPS, GSM and VHF tracking capability for additional security. 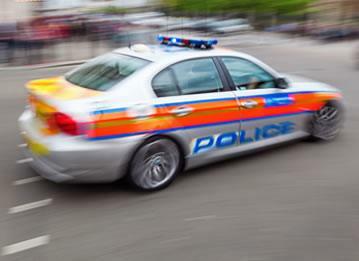 The VHF signal means it can be tracked almost anywhere, which gives it additional appeal for owners of high value cars that might be targeted by professional thieves that could, theoretically, try to jam the GSM and GPS systems. That's if they even know the covert system is in place. If you would prefer to go with Ferrari, Bugatti, Lamborghini and Maserati's preferred supplier, then the CobraTrak Plus is the system for you. With a tow-away alert, geofencing that alerts you if you go out of a predetermined area and full European tracking that includes the depths of Russia and even South Africa thanks to an international roaming SIM card, this system is almost certain to safeguard your investment. If anybody tries to jam the GSM, then the system will alert you to this and with an annual subscription of just £138 the CobraTrak Plus is remarkable value. The top of the range tracking system, though, is the SmarTrak Keyguard Pro. It comes with all the advantages of the other GSM and GPS-based kits, together with encrypted fobs and a keycard that you carry with you. So even if the car is stolen with your own keys, for instance in the case of a carjacking or a break-in to your home, the alert will go to the 24-hour response team who will take steps to recover your car before it has gone too far. 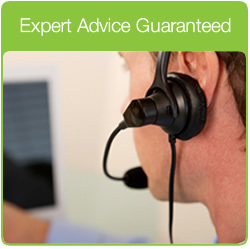 If you're looking for a car tracking unit then you've come to the right place, if you need any advice or assistance when ordering your tracking unit, please don't hesitate to contact us on 0800 096 3092. We're waiting for your call.